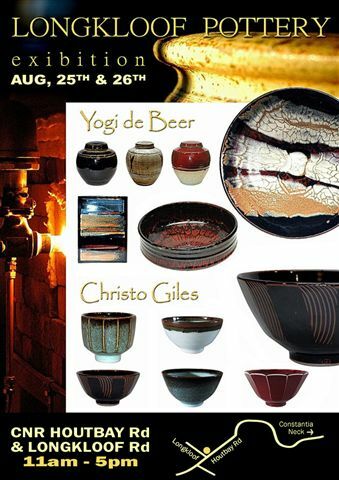 Christo will be exhibiting his pots at the Longkloof Pottery on 25 and 26 August 2012 with Yogi de Beer. Open between 11am and 5pm. Address is Cnr of Houtbay Road and Longkloof Road.